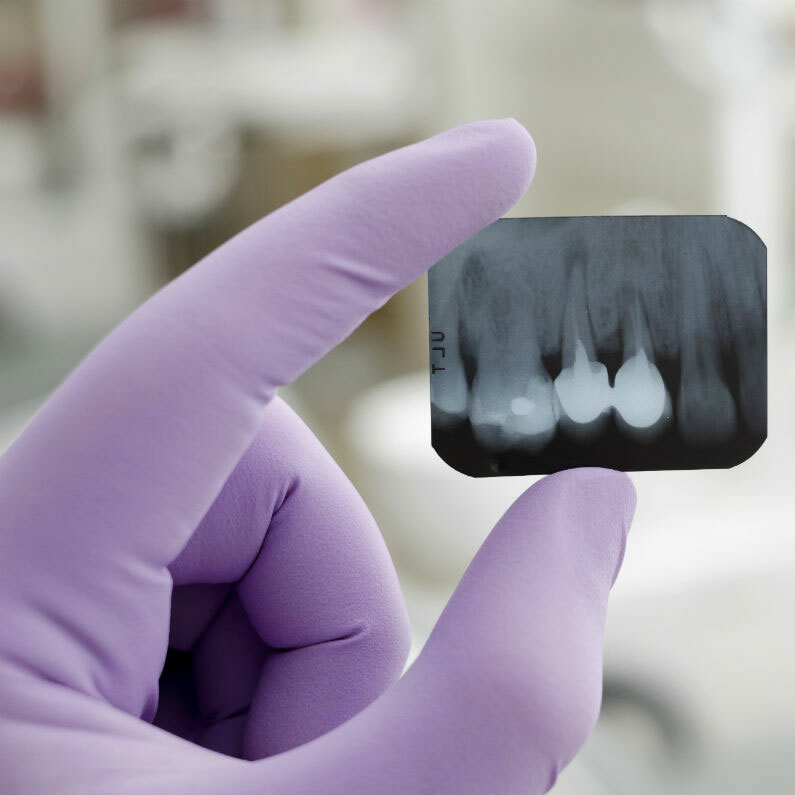 Tooth Loss, Broken Teeth, Chipped Teeth, Soft Tissue Injuries, Broken Restorations & Jaw Trauma. First off all, in the event of a dental emergency, it is extremely important to receive proper care as soon as possible. An emergency dentist at our Ahwatukee and Phoenix offices can treat knocked out teeth, severe toothaches, and other types of dental trauma. 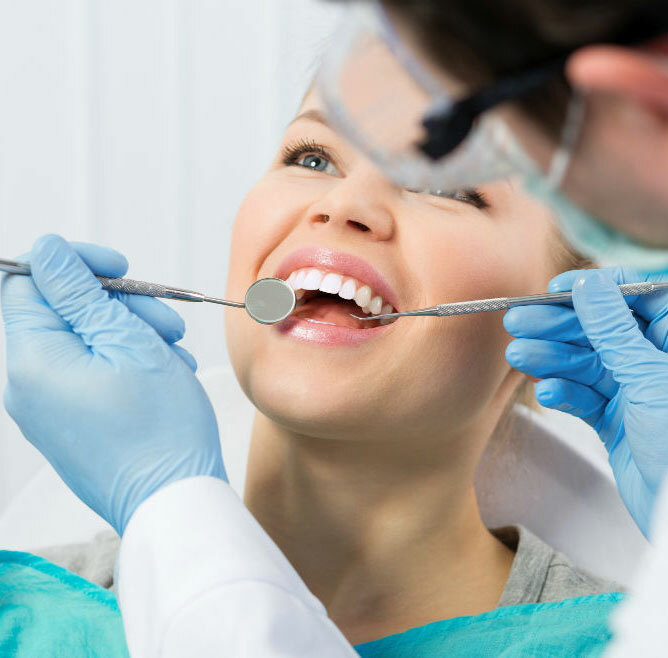 Depending on your emergency, there are certain steps that need to be taken in order to preserve the maximum amount of healthy dental tissue. If your condition requires immediate attention, please contact our office as soon as possible. 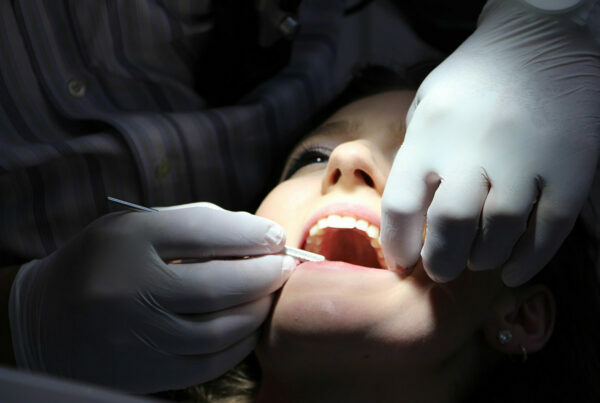 What Conditions Require An Emergency Dentist? 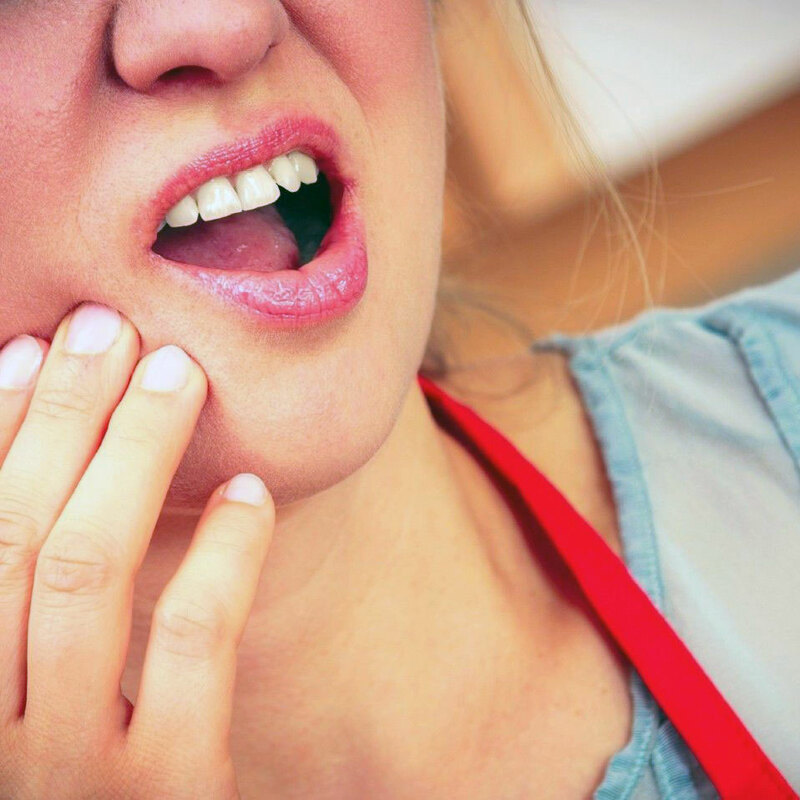 Additionally, it is important to understand that certain dental emergencies will not be accompanied by noticeable symptoms. For instance, sometimes a cracked tooth is not painful, but still requires immediate attention. 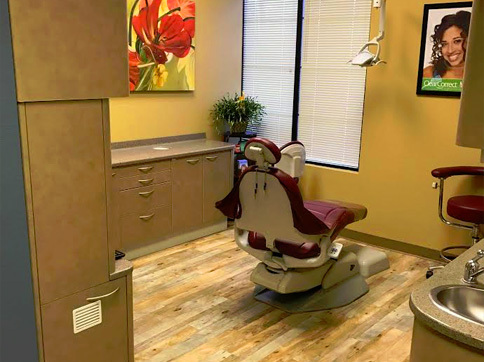 Your comfort is our top priority, so if you are experiencing any discomfort, we can provide anesthesia and sedation to ensure a virtually pain-free experience. Trauma, decay, and other factors can cause a tooth to become extremely loose, and sometimes fall out. If your tooth has become dislodged, it may still be salvaged and replaced if the tooth is healthy and free from decay. If an emergency dentist is unable to salvage your tooth, they may recommend a suitable restorative option, such as a dental implant-supported crown or traditional bridge. Several types of injuries can result in broken and chipped teeth, conditions which are often very painful. In some cases, however, dental trauma goes unnoticed. If a molar becomes fractured from eating a hard object, or chewing ice, it can often be easily dismissed. It is important to take every precaution and contact our office if you suspect a broken tooth. An emergency dentist can use dental bonding material to seal chips, or place a crown for more serious fissures and fractures. In some cases, you may experience trauma to your gums and other soft tissues. Left untreated, this can lead to infection and other complications. 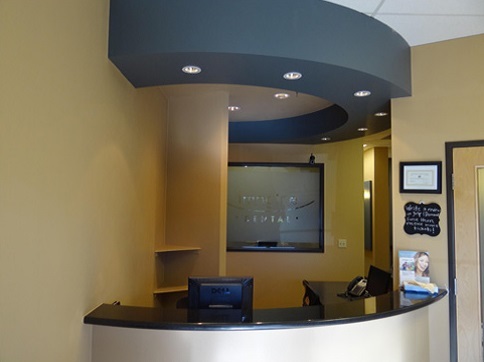 Your periodontal health is vital to the overall well-being of your oral health, and whether you have a minor or serious periodontal injury, it is imperative to contact our offices immediately. If you have a filling, crown, inlay, onlay, bridge, or denture, it could become broken or dislodged at a moment’s notice. 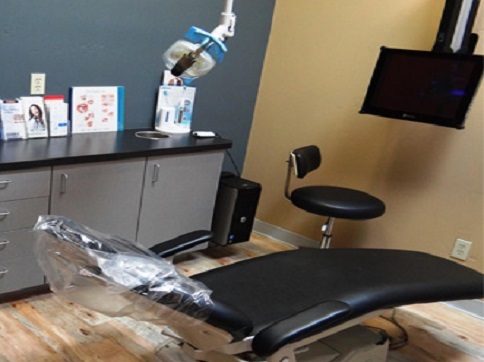 Compromised restorations can lead to tooth decay, infection, and even tooth loss. In these cases, it is very important to receive prompt care. If you are able to, bring the restoration with you to your appointment. In some cases, it might be in sufficient condition to be placed back in the mouth. In other cases, an emergency dentist can design and place a new restoration that blends seamlessly with your smile. I feel comfortable and cared for there and actually enjoy my visit rather than dread it. And most importantly, my teeth look better than they ever have! Thanks Imagine Dental! I would recommend you to anyone! Traumatic injuries to the jaw can happen during contact sports or simply result from an accident. 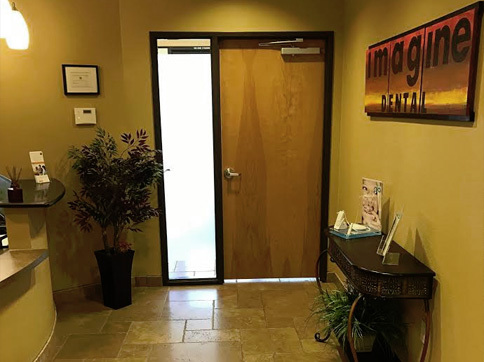 If you have experienced a jaw injury, an emergency dentist at Imagine Dental is here to help relieve your pain, as well as assess and repair hard and soft tissue damage. Sometimes the level of trauma that can break the jawbone can also damage restorations and even teeth. 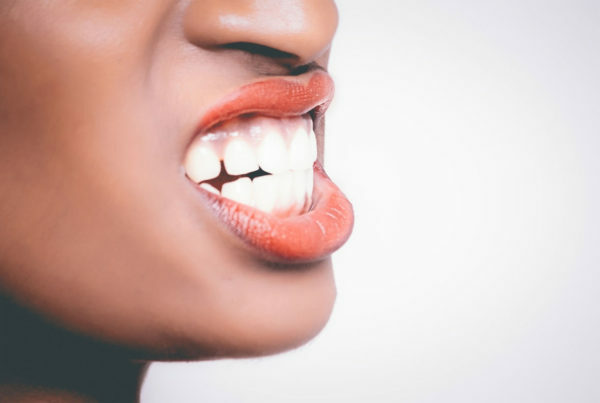 Each emergency dentist understand that a broken jaw can be extremely painful, which is why they offer prompt and specialized care in cases of an emergency. If your condition warrants a trip to the emergency room, we can provide a swift diagnosis and a referral, if needed. An emergency dentist is here for you whenever you need them. If you find yourself in a dental emergency, please don’t hesitate to contact us. We will always try our absolute best to ensure the vitality and health of your smile with prompt and personalized treatment.